The Hospitality area is open to Sponsors and VIP,s Contestants, Royalty, Rodeo Committee and Contract Personnel. Credentials are required to enter. Get your picture taken in our Photo Booth – the theme this year is the 5 C’s of Arizona! Enjoy a fantastic dinner hosted by Rosita’s Fine Mexican Food. 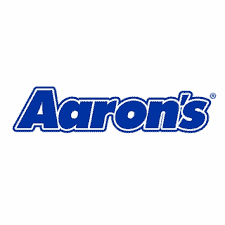 Relax in the lounge provided by Aaron’s where you may even watch our PRCA Pro Rodeo live-feed on a large screen TV! Contestants: Check in at the Rodeo Show Office; then head on over with your back number (required Hospitality). If needed, the Rodeo Show Office will also provide one companion pass for your guest. Visiting Royalty and one guest will get their credentials from the Roots N’ Boots Royalty Coordinator. Sponsors & VIP’s check in at Hospitality and your credentials will be provided. Committee, Contract Personnel, EMT’s and Queen Creek Mounted Posse: Your Roots N’ Boots Queen Creek contact will provide your credentials. Just stop by Hospitality Check-in for your meal ticket. Hospitality with dinner service is open Friday and Saturday beginning at 5:00pm closing 30 minutes following the rodeo. Sunday we are open starting at 1:00 and again, ending 30 minutes following the rodeo. Yes, this means you may eat dinner before, during, or after the PRCA Pro Rodeo! Unless closed for a private event, folks WITH CREDENTIALS are also welcome to use the Hospitality tent for rest and relaxation during the Roots N’ Boots Queen Creek event. The Town of Queen Creek will be hosting an invite-only event in celebration of the 10th anniversary of Horseshoe Park & Equestrian Centre. 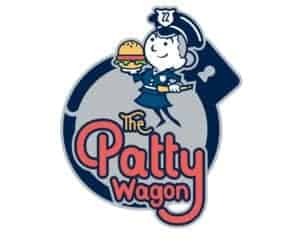 Our very own Roots N’ Boots Queen Creek Royalty will host visiting royalty for a luncheon, sponsored by The Patty Wagon. Pre-registration is required; please contact royalty@friendsofhorseshoepark.org for details. Interested in getting the VIP Experience for yourself? Please check out our Become A Sponsor and Become a Heritage Member pages.